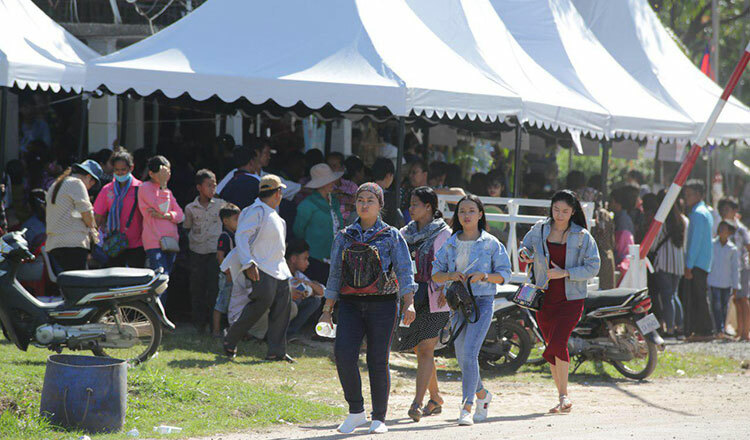 Cambodians and foreigners alike went to Thailand during their attendance of the two-day 2018 Sea Festival in Koh Kong. 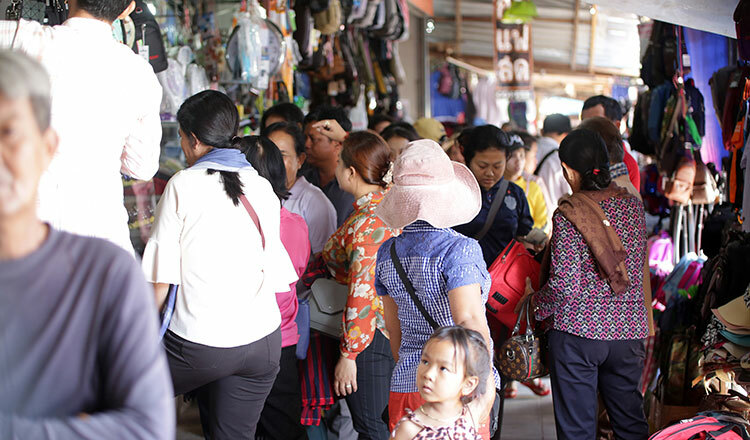 They passed the border to do some shopping, amuse themselves, etc. and the Cham Yeam International Border Checkpoint made the crossing as easy as possible. 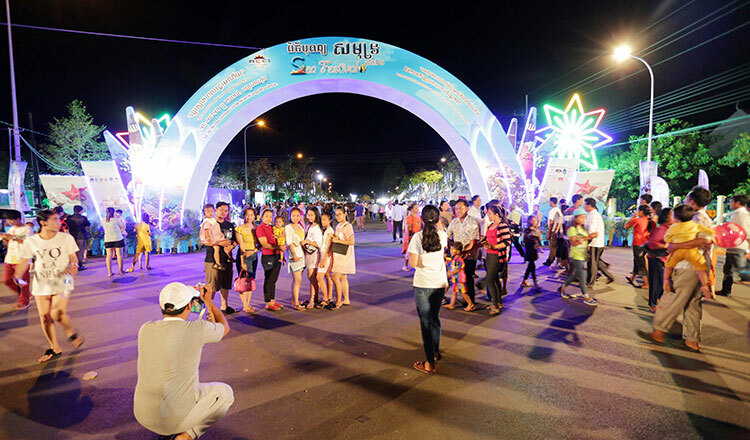 The director of the Department of Tourism in Koh Kong, Bun Beav, estimates that the fest, which was sloganed “Beautiful Bay, Happy Citizen”, will attract some 150,000 people. 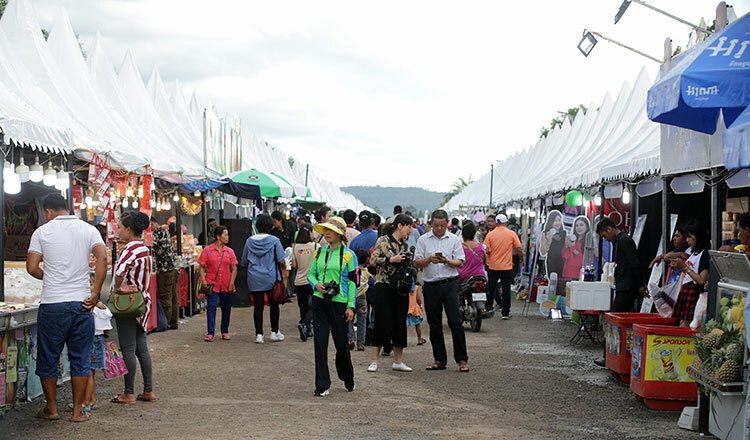 Tourism Minister Thong Khon, sees 90,000 international and 600,000 domestic tourists visiting the island by end of this year. 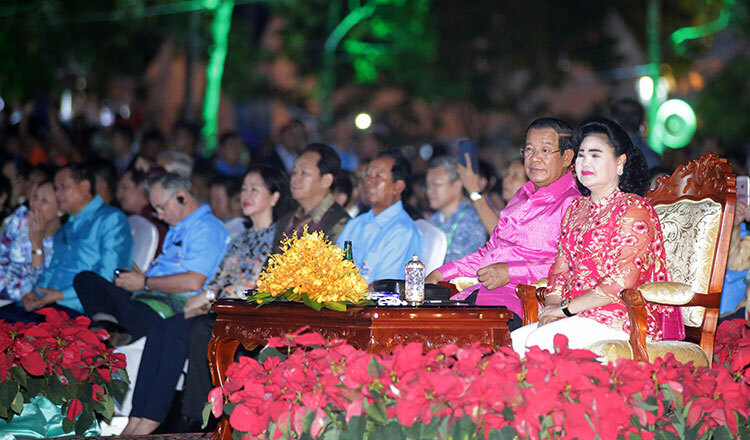 With Sihanouk province, Kep and Kampot , some 930,000 international tourists, and about 3.5million domestic tourists will have visited the coastal area in 2018. 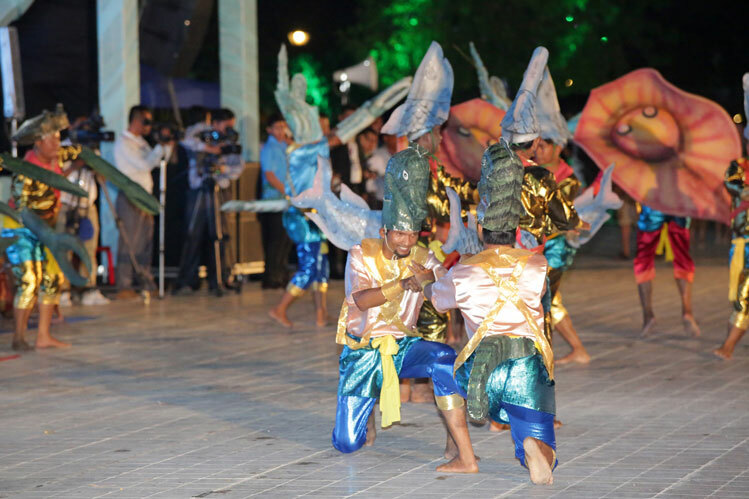 Those numbers are expected to hit 1.2million international tourists and 3million domestic visitors in 2020. The prognosis for 2030 is that these figures will double.